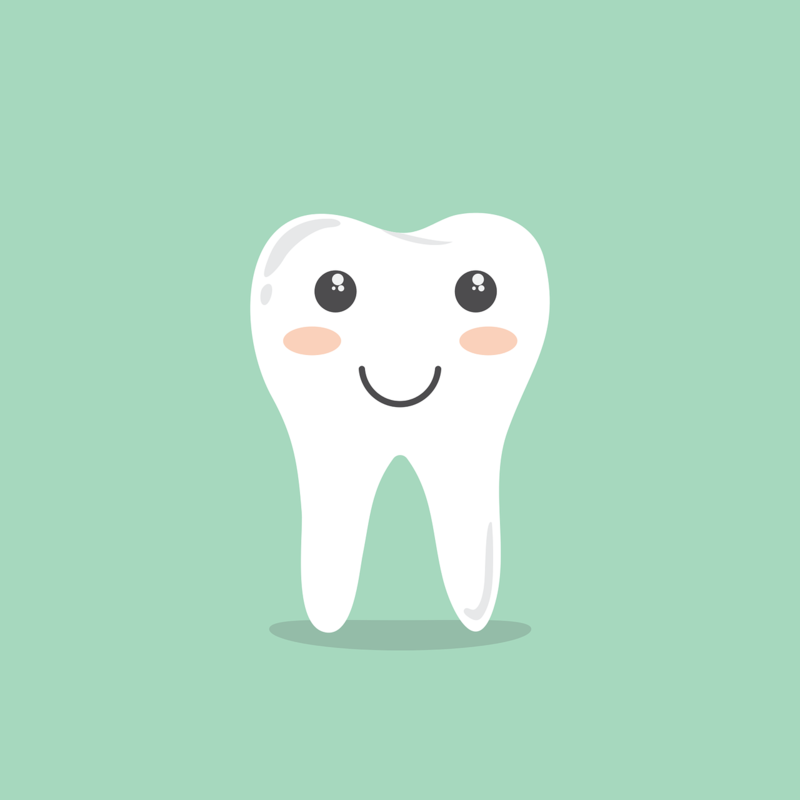 Dental health is so much more than just having white teeth. It is a very important component of self-care that can affect many different aspects of your loved one’s life. Today we’re going to talk about dental care for seniors and why it matters. Let’s take a look. Keeping the old ticker in check is very important whether you’re 25 or 75. Studies have shown that gum health is directly related to heart health, and that people who have periodontal diseases are more likely to experience heart attack or stroke. By keeping teeth clean and strong, you can help keep your loved one’s heart healthy and strong. Along with heart health, poor dental hygiene has also been linked to pneumonia. Pneumonia can be a serious illness for anyone, but for the elderly, it can be even more dangerous. Keeping your mouth clean can help manage this bacteria. Regular brushing and maintenance will also keep teeth from becoming overly sensitive, which can cause issues with eating certain foods or handling temperatures in the mouth. There are toothpastes on the market that can address this issue, but if the problem persists, then your dentist will have additional options. Dental health is best maintained with consistent cleaning methods. Here’s a list of ongoing maintenance items for your loved one’s dental health (and your’s too). Brush your teeth two times each day with toothpaste designed for your needs. Take advantage of electric tooth brushes. They clean better than analog models. Floss your teeth when you brush them to get everything out. Use mouthwash. There are special mouthwashes to address dry mouth if that is one of your issues. Make sure dentures are cleaned daily. Make sure to take dentures out for at least 4 hours a day and overnight. Schedule yearly dental visits to ensure everything is on track. Make sure your diet includes fiber. If you think that your loved one needs help with dental health, then talk with them. Ensuring that their teeth, gums, and jaw are all in good condition is important for their physical and mental health. If you would like to discuss assistive care options for a loved one, just give Kenwood Care a call at (410-406-7455). We would be happy to help!